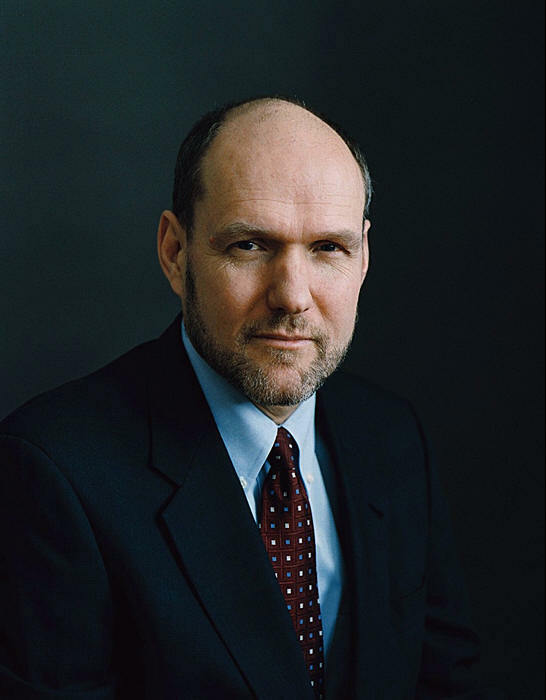 Stephen Walt, an International Affairs Professor at the Kennedy School of Government, is scheduled to speak at this weekend’s one-state solution conference at the Kennedy School. Walt will participate in a panel discussion called “What Happened to the Two-State Solution?” The two other panelists, Ali Abunimah and Eve Spangler, are both supporters of a one-state solution, which would necessarily result in the dismantlement of Israel as a Jewish state. Walt’s anti-Israel positions were most prominently aired in his 2007 book, “The Israel Lobby and U.S. Foreign Policy,” which he co-authored with John Mearsheimer. Since its publication, Walt has spoken to a variety of audiences about U.S. policy on the Israeli-Palestinian conflict, asserting that the pro-Israel lobby in the U.S. has excessive power and divided loyalties and uses its power to stifle criticism of Israel against America’s true interests. Walt also regularly focuses on Israel on his blog on ForeignPolicy.com. In the past year, Walt has authored more than a dozen posts about Israel, most of which focus exclusively on why the special relationship between Israel and the U.S. negatively affects American interests and should therefore cease to exist.